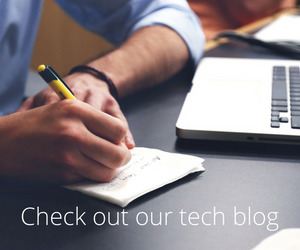 The World Cup may be over and France fans are rejoicing, but Team HomeAway is sad to see the festivities come to an end. For the last month employees around the world celebrated their favorite teams in unique and passionate ways. Here’s a peek into how our football (or soccer) loving employees watched the World Cup. 2. 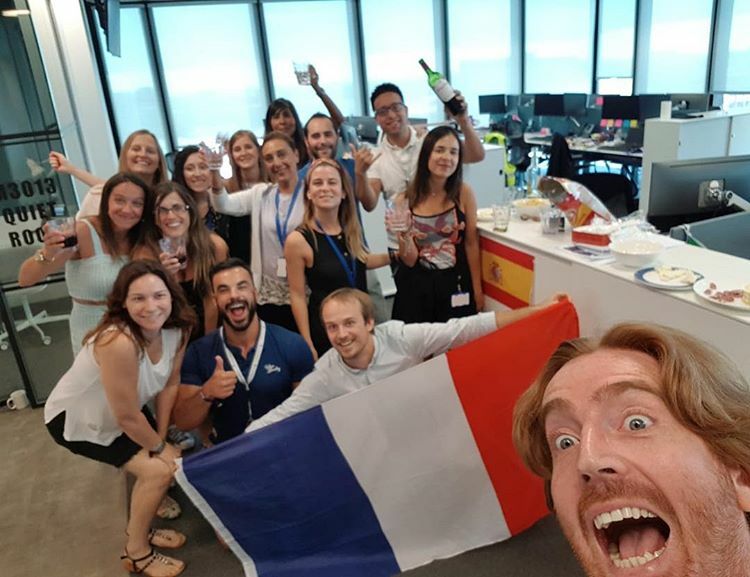 The Partner Success team in Madrid toasted to France after the big win. 3. VP of HR, Ana Mitrasevic, and Social Media Ad Specialist, Diana Nogueira, posing for a friendly rivalry photo during the Serbia v Brazil game. 4. Getting crafty and making a flag double as a cape. 5. Taking the game to the next level with a World Cup foosball tournament. 6. When the U.S. isn’t in the World Cup you need a team to root for. The marketing team from Austin rooting for Iceland during their visit overseas. 8. Taking an espresso break during work, but staying committed to watching the games! 9. 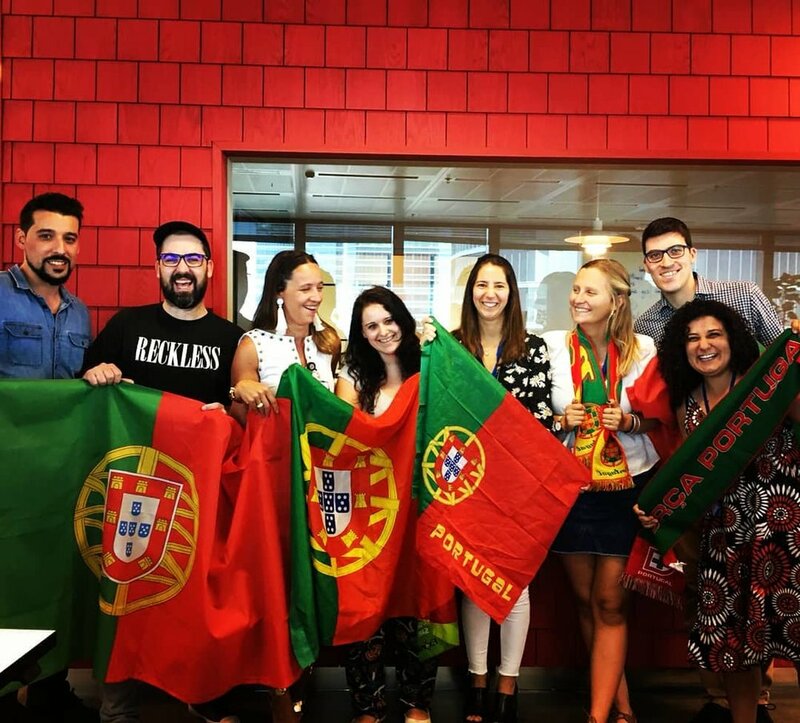 The Portugal fandom is strong in our global offices. 10. Decorations on point in our HomeAway London office.